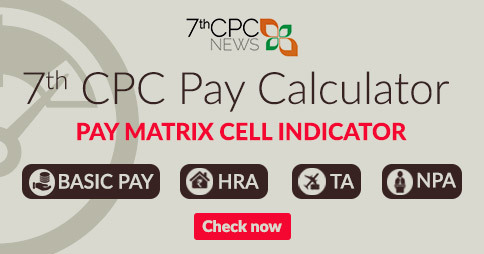 You are here: Home / 7th Central Pay Commission / How to calculate your revised pay with 7th CPC Pay Calculators? Three months have passed since the 7th Pay Commission submitted its recommendations to the government, but still little bit confusion persists in using of our calculator. So, we have to explain how the calculator is working and how to calculate with this tool. 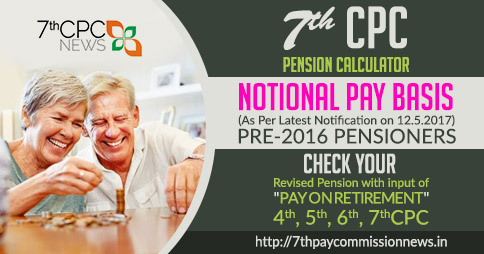 First option is the calculator needs your current basic pay as on 1.1.2016. Basic pay means Pay in the pay band + Grade pay. Suppose your Grade pay is 4200 and your pay in the pay band is 10500 means, you have to enter 14700 as basic pay in the first option. 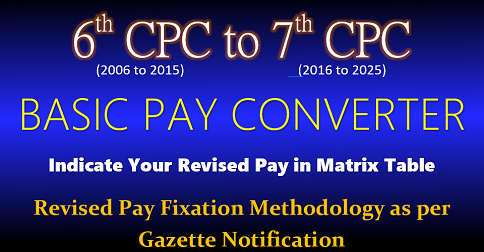 This figure helps you to find out your new and revised basic pay as per the recommendations of 7th CPC. Last one is Transport Allowance. The calculator is now modified so as not to ask your current rate of TA. Since the entitlement for particular rate of TA in sixth CPC is not correlated to 7th CPC entitlement for TPTA. So there is no need for taking sixth CPC Transport Allowance rates for calculating TPTA as per 7th CPC recommendations. Select your city whether it is TPTA or Other places. 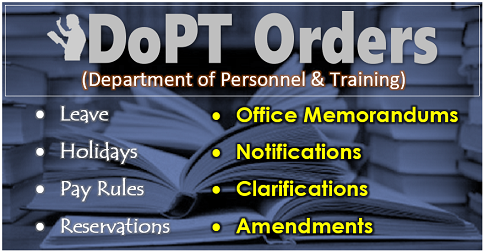 TPTA Cities are given below the calculator table. Because, eligibility of TA in 7th CPC is as per Level only. The table given below will help you understand this better. 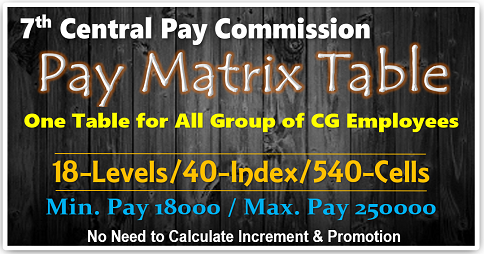 The commission has recommended to remove the ambiguous clause of sixth CPC in respect of eligibility criteria for TA rates that “Grade pay below Rs.4200 but pay in the pay band equivalent or above Rs.7440 ”, and has recommended a hike in travel allowance for all cg employees those who are within the Pay Scale of GP 2000 to 2800 category. 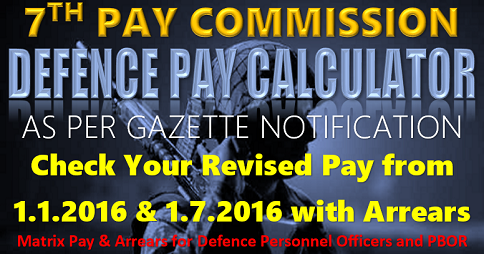 So, this is the correct way of calculating your revised pay as per the recommendations of 7th CPC . what about those who are drawing Non practicing allowance. 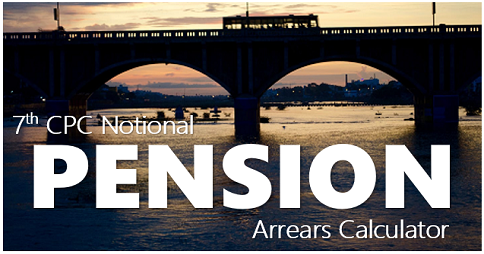 how to calculate their revised pay on pay fixation.